The ISIS terrorist who killed journalist James Foley is seen. 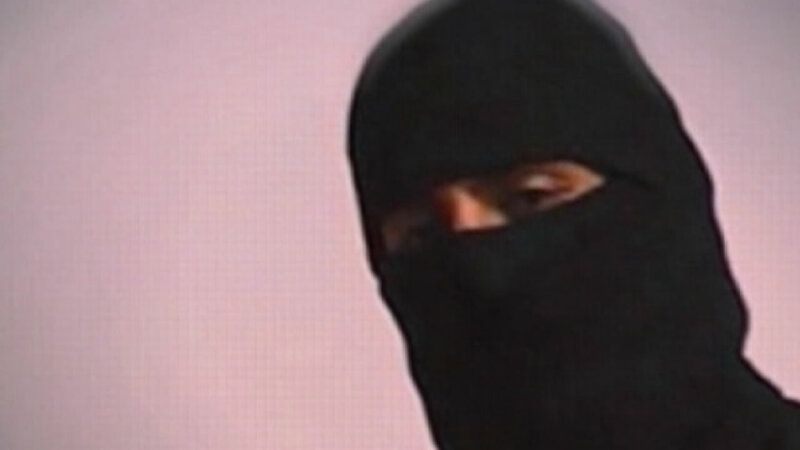 The ISIS terrorist dubbed Jihadi John who oversaw the brutal executions of American and Western hostages was hit by a U.S. air strike Thursday night and is believed to have been killed, U.S. officials told ABC News. One official said the jihadist, Mohammed Emwazi, was "eviscerated" as he left a building in Raqqa, Syria, and entered a vehicle. The official called it a "clean hit" with no collateral damage. Diane Foley, the mother of Emwazi's first victim James Foley, told ABC News Emwazi's death was "really a small solace to us."